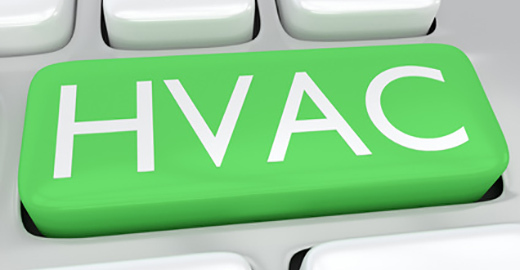 Air Distribution Corporation (ADC) is a manufacturer's representative, serving the commercial HVAC markets of New England. We work with engineers, contractors and owners to provide high quality engineered products and services. Our nationally known and respected manufacturers share in our commitment to exceptional customer service. We are able to meet the needs of today's fast-paced projects from our modern 60,000 sq ft facility. 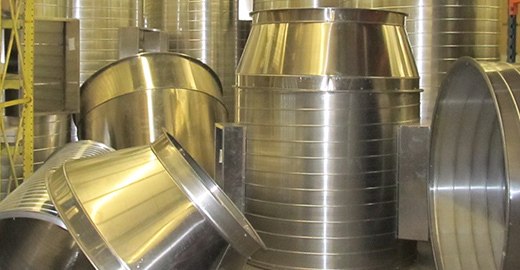 Our extensive inventory and quick delivery service, along with our custom sheet metal shop, ensure customer satisfaction for even the most demanding projects. Explore our website to learn how your business can benefit from partnering with ADC. Zoo Fans is a leading supplier of innovative fans and smart controls. Featuring Destratification Fans lowering the costs of high ceilings and JetVent Fans that offer Smart Garage Ventilation solutions. Not exactly sure what equipment you need? ADC can help.